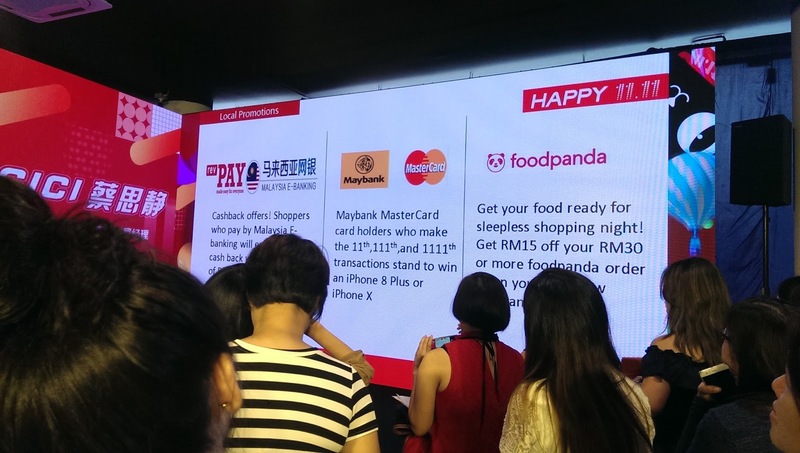 Alibaba Lauches 11.11 the biggest one day online sales ever in Malaysia ! Yesterday on 1.11.2017, I was invited to the launch of Alibaba's Taobao and Tmall introducing the biggest one day online sales ever in Malaysia which is also known as the Global Shopping Festival 2017 ! Do note that it's only a 24 hour sales period bringing 140,000 over brands offering more than 15million products! The perks of this festival is that there will be free International shipping form items below 1kg, plus new localized services such as sea freight shipping, door to door delivery, installation services and many more incentives giving us Malaysians reason to celebrate this Biggest One day sale ! Apparently the Global Shopping Festival is introduced first in China on November 11th 2009 and has been like the Boxing Day of China since then. 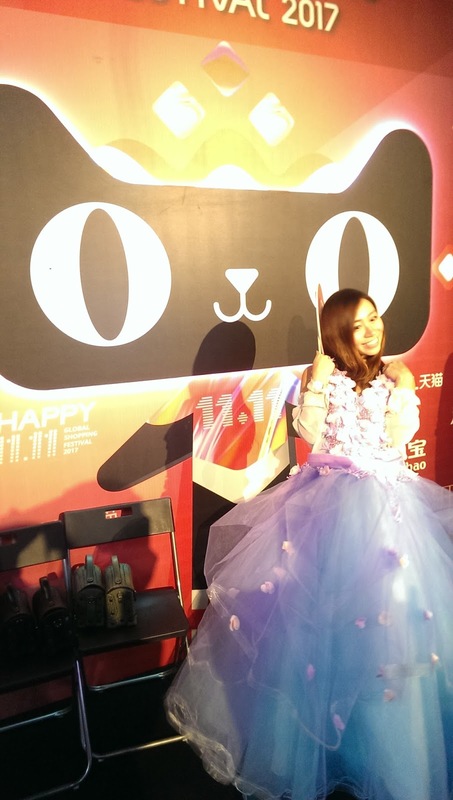 Alibaba introduced this festival aiming to raise awareness for online shopping. 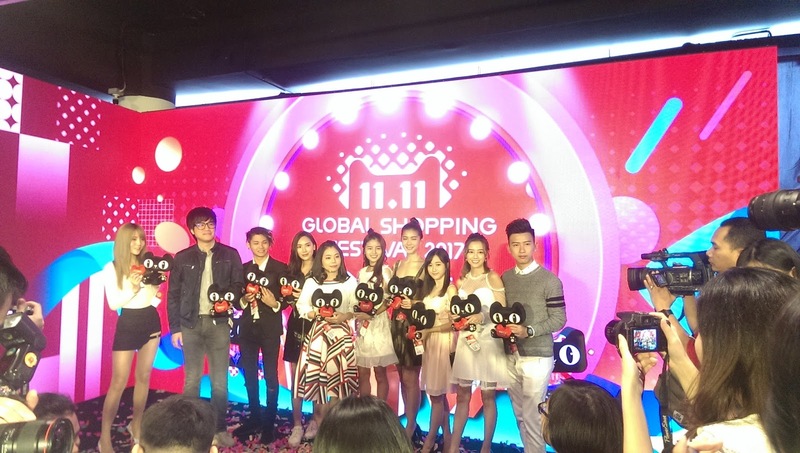 Ever since then, the day 11.11 has been a globally known online sales spree ! 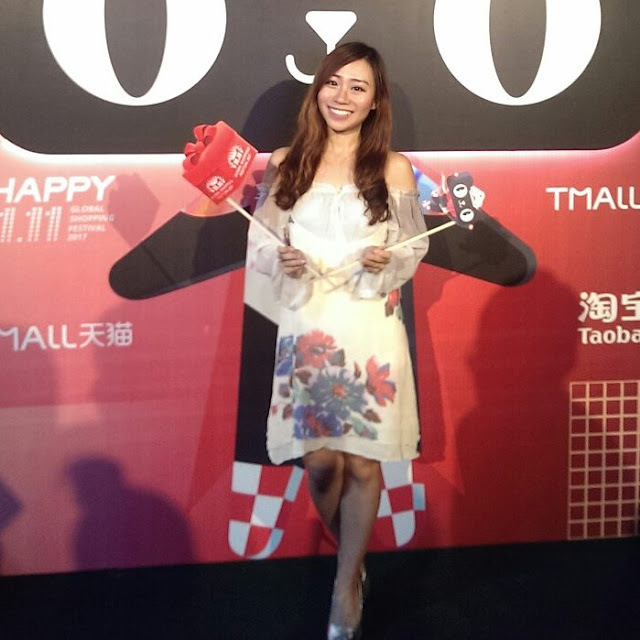 said Cici Cai, Tmall world Southeast Asia Marketing Manager. SO Now, you understand fully what is Global Shopping Festival. So When will this shopping spree starts ? From 00:00 Midnight on 11 November for 24 Hours! 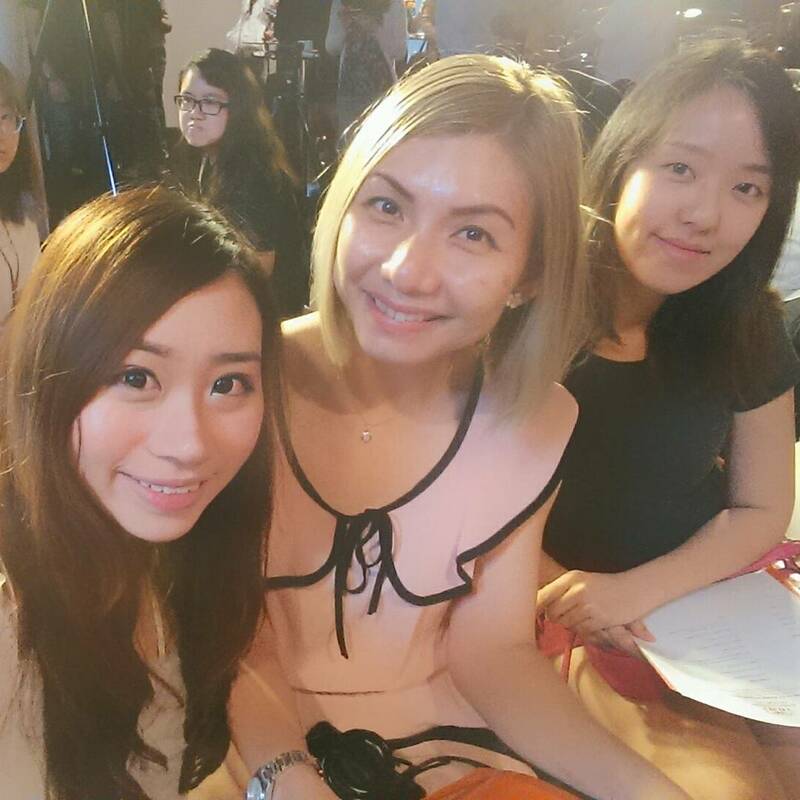 Alibaba Fact : Can you guess what Malaysians buys Most from Taobao ? 2.There are Cahsback Offers for those paying with Ebanking will enjoy RM30 cahsback with minimum spend of RM300 on TAOBAO ! consumers can visit their pop-up cosmetics stores to experience an Augmented Reality (AR) lipstick trial.Some stores will even feature facial recognition payment and scan,deliver Online to Offline Shopping. 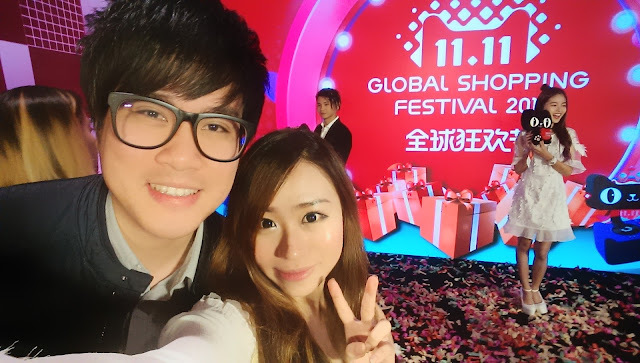 Last but not least, we had a game where through hastagging #biggestonedaysale @happy1111 #taobao on Instagram with a selfie of us with the picture and posting on any social media would win us a chance to get anything on the shelf for this particular event ! 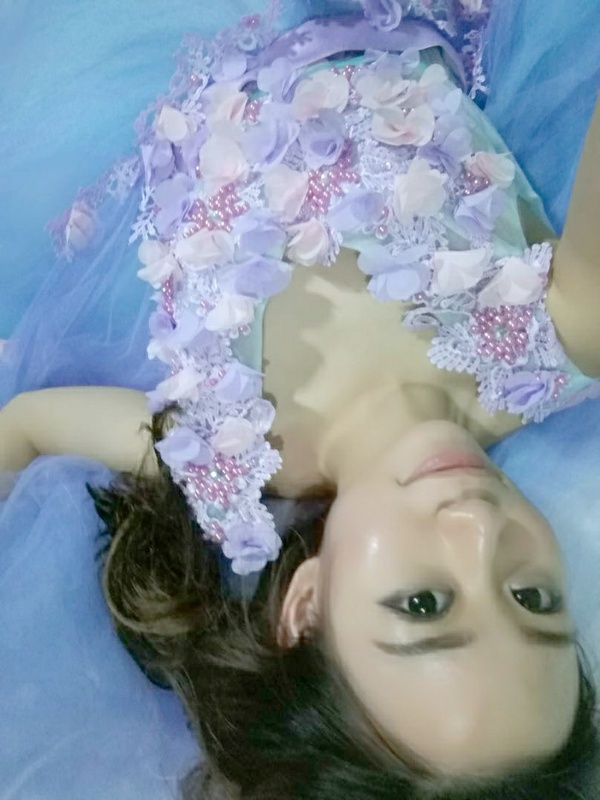 And I won a freaking floral gown ! It is so beautiful and I would surely wear it for a photoshoot for any events. 5. And you are ready to SHOP ! 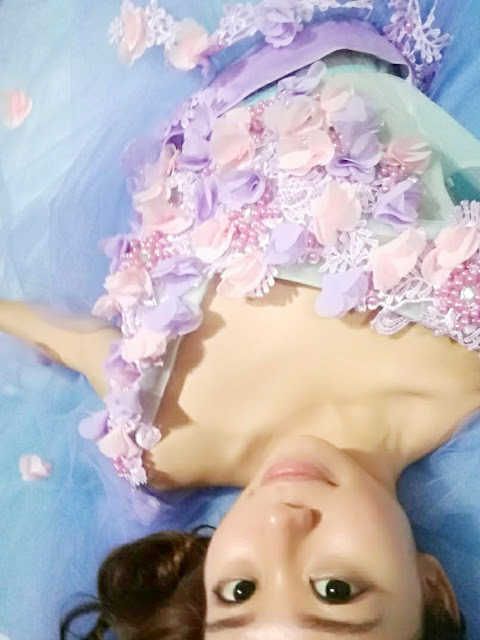 Just visit https://world.taobao.com or Mobile Taobao app. register today and do your research before November 11th comes !